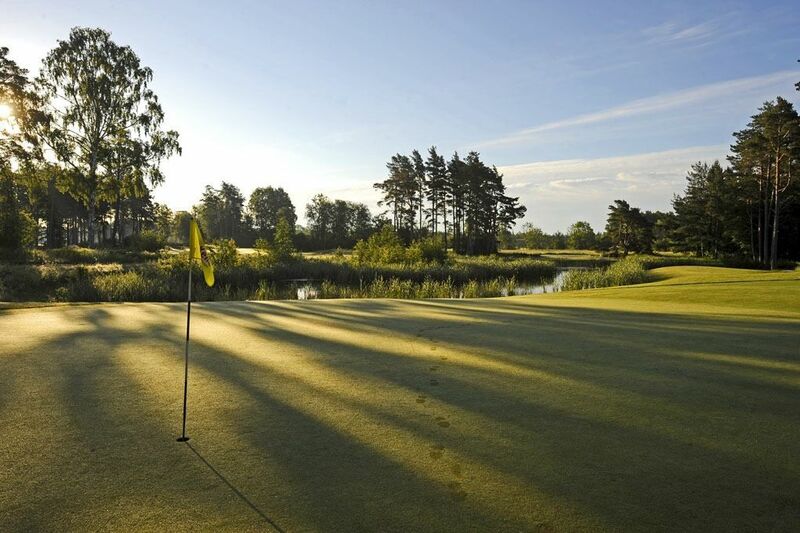 The Slite Golfklubb is a 18-hole park and forest course, which is beautifully situated on historic ground. 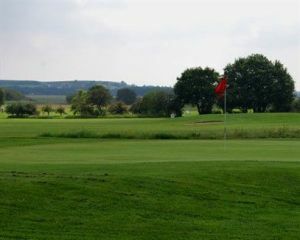 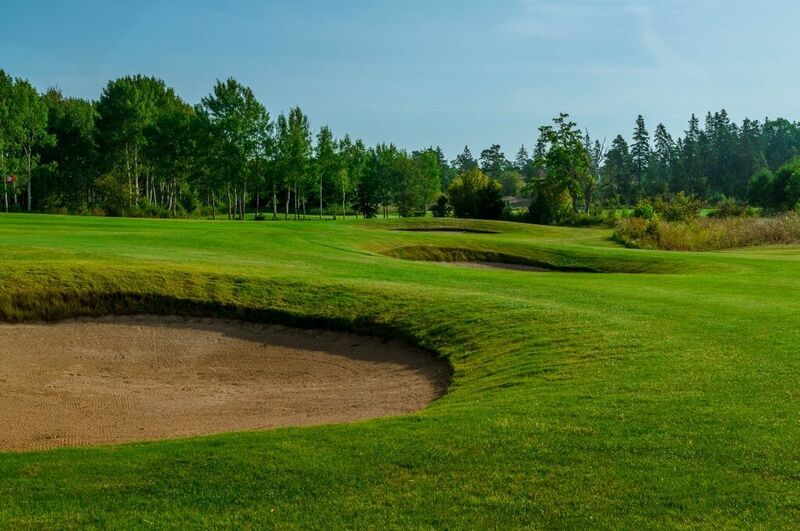 This golf course was designed by Peter Nordwall, and is characterized by the nature used in a nice way and provides a challenging course that is enjoyed by beginners as well as by the slightly better golfer. 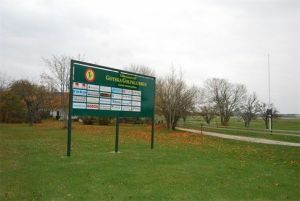 This course is surrounded by beautiful nature with unique plants, orchids and a lots of trees and birds. 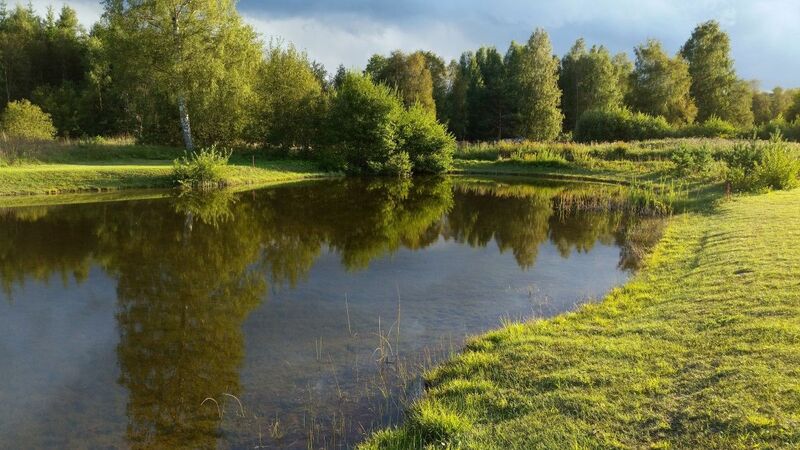 In this area you also have a lot of water through the whole year. 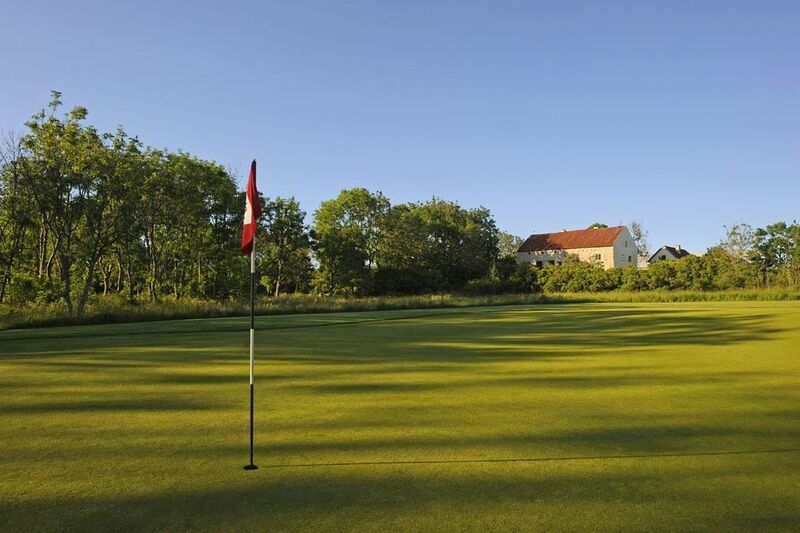 Slite Golfklubb - Slite GK is not yet in our pool of Golf Courses for orders.